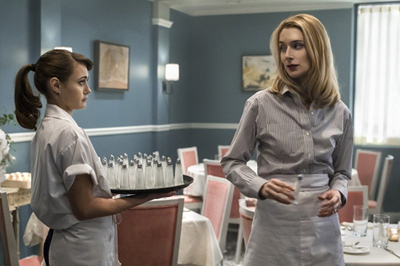 Ella Purnell and Caitlin Fitzgerald talk with TV Time Machine host Jim Benson about their new TV series Sweetbitter, which airs Sundays at 8 PM on Starz. Tara Strong talks with TV Time Machine host Jim Benson about playing Twilight Sparkle on the hit animated TV series My Little Pony: Friendship is Magic, whose eighth season airs Saturdays at 11:30 AM on Discovery Family. 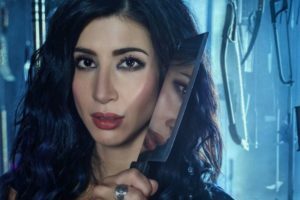 Dana DeLorenzo talks with TV Time Machine host Jim Benson about starring in her hit cult comedy/horror series Ash vs Evil Dead, which airs Sundays at 9 PM only on Starz.